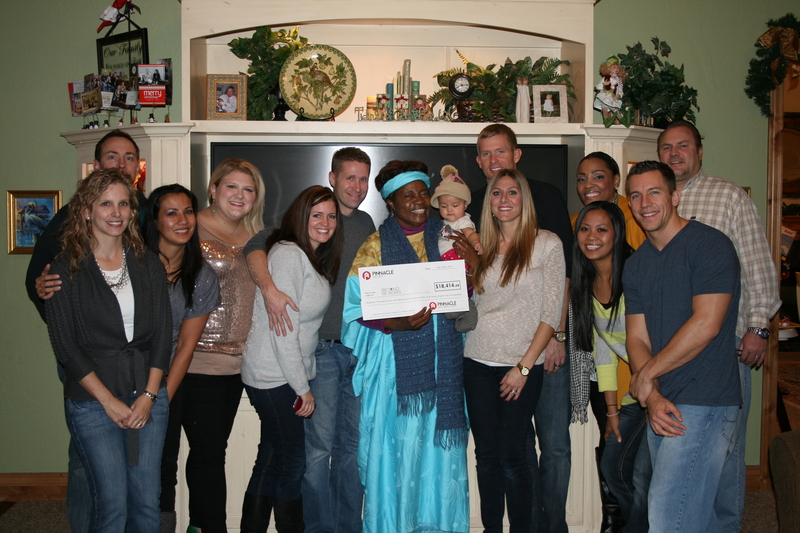 Ruth Oniang’o came from Africa this weekend to thank all of those who helped raise money to start the hospital. 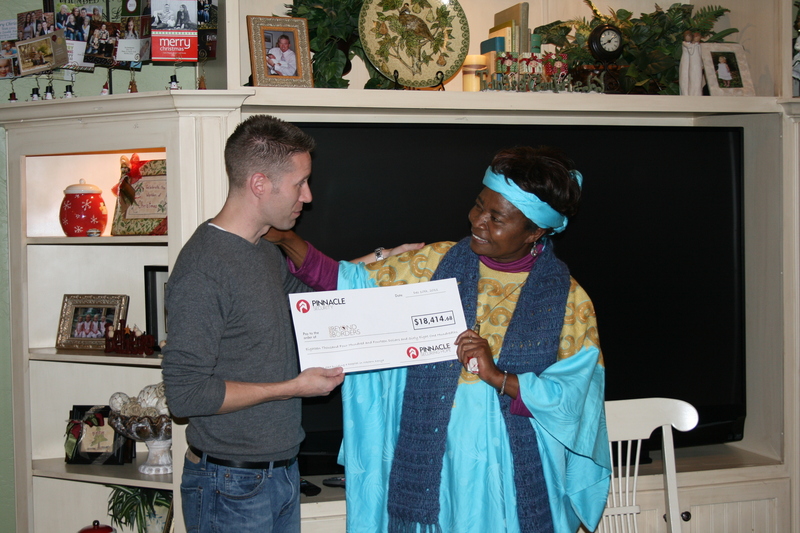 Pinnacle Security presented her with a check for over $18,000.00. We wanted to thank everyone who helped us to raise that money, so THANK YOU!